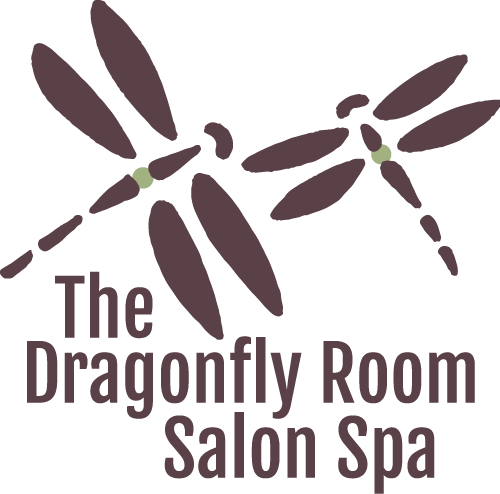 The Dragonfly Room is a salon that is environmentally driven. We are continually seeking out like minded products and practices in our strive towards a sustainable business. Bringing in Greencircle salons on Earth Day in 2016 to help further our recycling abilities and help to remove 95% of our waste from the landfill. An essential part of that recycling program is the removal of excess, left over chemical service product (colour & lightener) from entering our water ways by being rinsed down the drain. Not all of these chemicals are removed during the treatment process at the water treatment plant and work there way back into our drinking water. The Dragonfly Room also became an AVEDA concept salon in June of 2018. Bringing in the hair colour, body and skin, and hair care products, with there 93% & up Pure flower and plant extracts and their use of up to 100% post consumer recycled materials, along with being the third largest purchaser of Certified Organic essential oils in the world. The stylists at The Dragonfly Room were excited to start providing davids tea, certified organic and fair trade sourced, tea’s for our guest that we can use in our teapots and easily compost, removing teabags that are made with Petrochemical byproducts and do not break down from our salon. As well as sourcing our compost friendly coffee pods from muskoka roastery helping to further reduce a large amount of waste from our waste that goes to the landfill . Recently we have undertaken a large project in our quest to lesson our environmental impact and carbon foot print. The Dragonfly Room has completely changed all of the lighting with-in the salon to LED. Changing from 25 yr old fluorescent lighting, that was continuously drawing from the electrical grid, even when shut off or not in use, has been an exciting challenge for us in our move toward sustainable beauty . At the same time we changed out our shampoo sink sprayers to ecoheads allowing us to use 75% less water with each service while keeping the same pressure for guest shampoo services. As part of our move toward helping to create a healthy planet, we have also started to look toward helping to remove some of the human imbalances within the beauty industry. In October of 2017 The Dragonfly Room went to a Gender neutral pricing system. All of the staff and the owner of The Dragonfly Room feel that we are well on our way to achieving our sustainable, world friendly salon. Our future is looking Beautiful! !